Day 1 – Arrive at airport and proceed to Colombo. Overnight stay at Cinnamon Grand. Day 2&3 – Yala –Travel to Yala. Full day safari and 2days overnight stay at Cinnamon Wild . Day 4 – Unawatuna – Travel to Unawatuna from Yala. Check into Thaproban beach house Unawatuna. 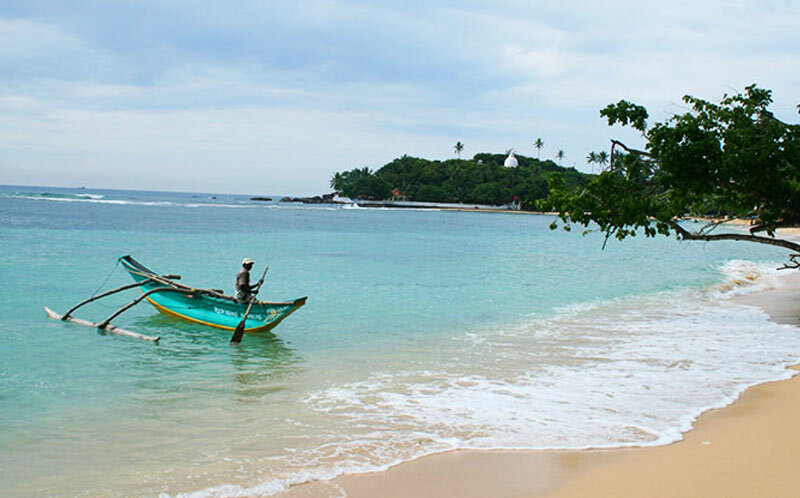 Day 5&6 – Enjoy the sun and the beautiful beaches of Unawatuna. *Optional day trips could be made to the Galle fort or the turtle hatcheries in Hikkaduwa. 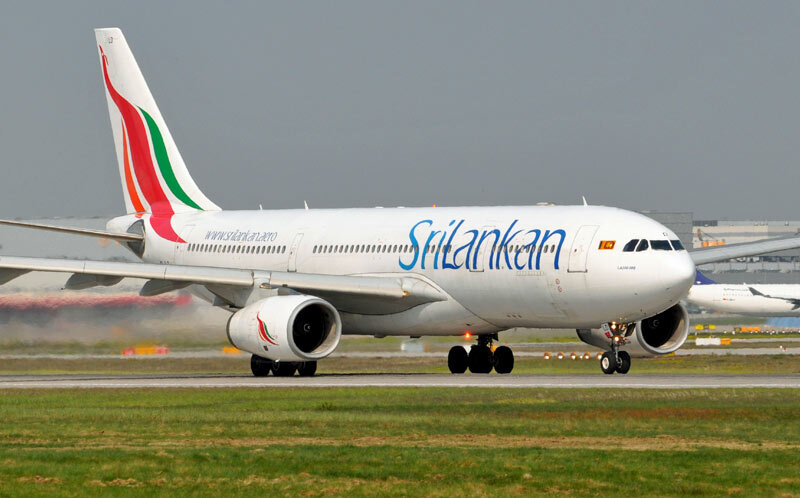 Day 7 – Depart to Colombo and direct transfer to airport from Colombo. Arrive at airport and proceed to Colombo. 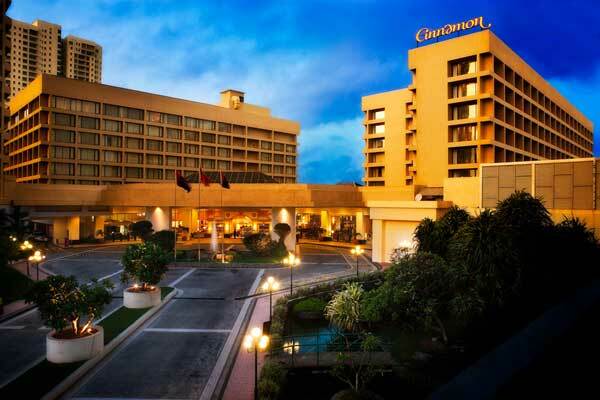 Overnight stay at Cinnamon Grand hotel. 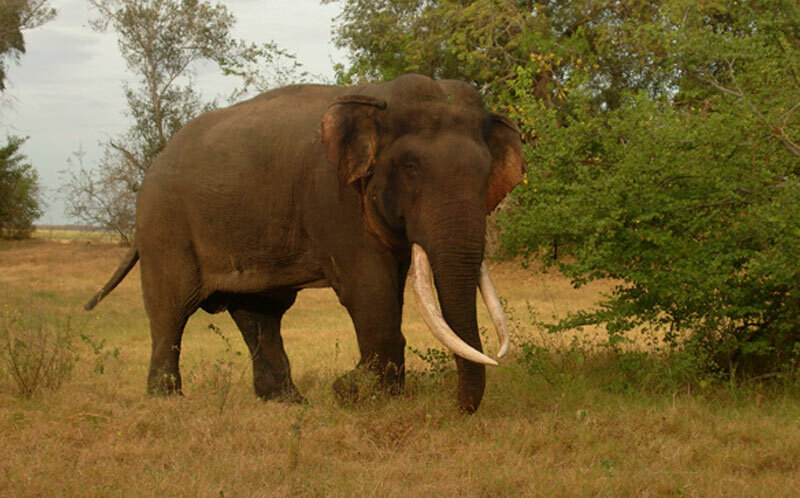 Situated in the South-East coast of the country, approximately 305 Km’s away from Colombo, this park is the 2nd Largest national park in the Island and it is one of the most popular tourist destinations in the Country. 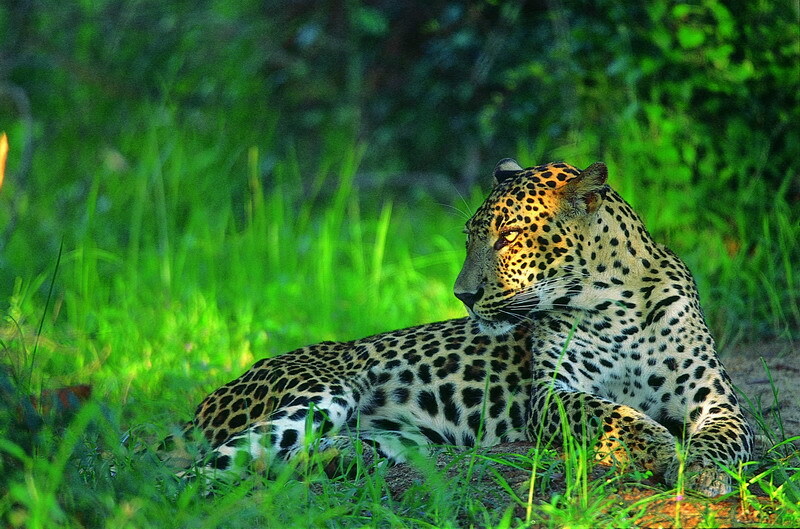 It is believed that the largest concentration of Leopards can be seen in this region, hence Yala is considered to be one of the best parks in the world to observe this endangered species. The best time to observe Leopards in said to be early in the morning and towards evening. This area of over 129,500 hectares is supposed to be home to more than 120 species of birds, and other than for the elephants and leopards, other animals that can be spotted in the park are sloth bear, deer, wild boar and endemic reptiles. 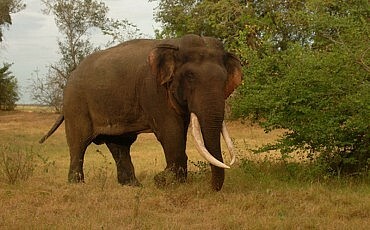 Travel approximately 180Km to get to Unawatuna from Yala. Check into Thaproban beach house Unawatuna. Leave Unawatuna and head to Colombo. 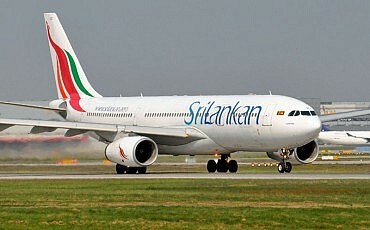 Once in Colombo, direct transfer to airport in Katunayake.